We are Cellphonefix and we are awesome! Technology has become a huge part of today’s world. When your phone or laptop breaks, you want to have it repaired as soon as possible to stay connected. While you might think about replacing your devices right away, stop to consider scheduling electronics repair services instead. 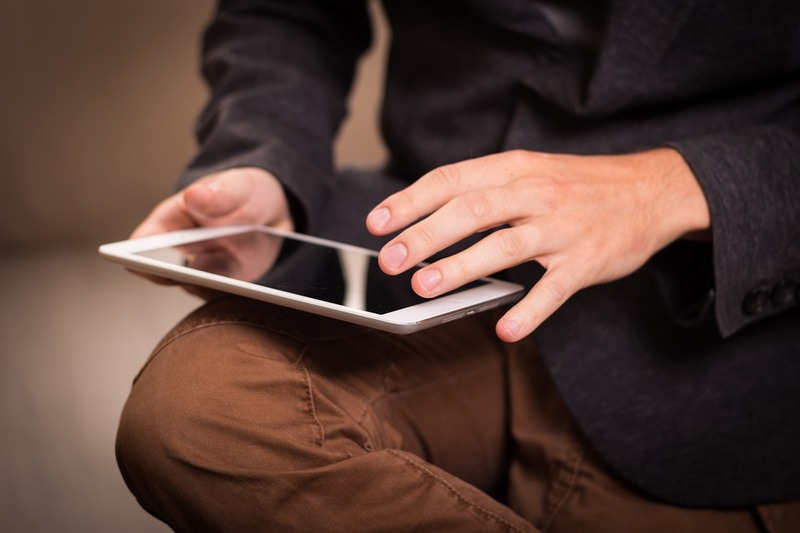 There are many benefits to having your devices repaired instead of replaced. Luckily, the professionals at CELLPHONE FIX in Monroe, OH, can help you with all your electronics repair needs. The technology professionals offer quick, affordable service options for computers, game consoles, iPhones, iPads, and more. Above all else, their repair services are reliable, so you’ll always know you’re in good hands. Save You Money: Your first instinct may be to replace your electronics with new models when they break, but if you can get them repaired for less money, this is the best choice. Extend The Life Of Your Devices: Reliable electronics repairs can extend the life and quality of your devices, allowing you to potentially enjoy them for years to come. Save You Time: Repairs are often quicker and easier than you can imagine, so you don’t have to waste time shopping around for a new electronic device to get on with your life. Offer An Alternative To Limited Warranties: Sometimes, you spend a ton of money on electronic devices, only to find that they break a few days after the warranty ends. Electronics repair services give you another option when warranties fall short. 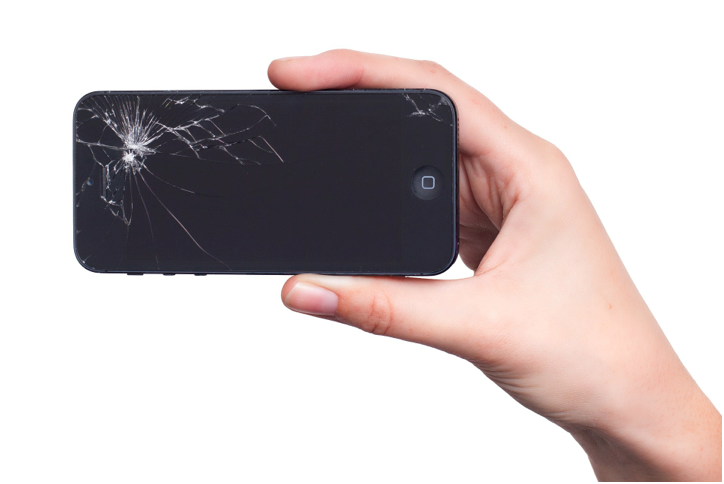 For help with smashed smartphones, broken computers, or any other technology issues you’re having, visit CELLPHONE FIX online or call (513) 360-7520. This affordable electronics repair company in Monroe, OH, has the experience and expertise to point you in the right direction every time you come in. Whether you need a system reload, virus removal or PC repair, they have you covered. Accidents happen no matter how careful you are. One minute your phone is safe and dry; the next it’s submerged. If this is the first time you need iPhone repair after your device has been dunked, don’t worry. The smartphone repair professionals at CELLPHONE FIX in Monroe, OH, say your phone has a good chance to recover as long as you follow a few key steps. Their experienced electronics repair technicians have helped many clients restore their devices, whether it’s a computer on the fritz or an iPhone that’s taken a plunge. Turn Off The Phone: Once you’ve removed the device from the water as quickly as possible, resist the urge to turn it on. If it’s already on, turn it off to keep inner electrical components from short-circuiting and causing long-term damage. Remove The Cover: Moisture easily can seep through an iPhone’s case or cover. iPhone repair professionals recommend taking off any protective covering to give the smartphone a chance to thoroughly dry. Wipe Down The Phone: Use a paper towel or cloth to gently dry the exterior of your phone. Try not to move the device too much as this could cause residual water to shift and cause damage. Let It Sit: Seal the phone in an airtight bag containing rice or several silica gel packets. This will draw out any moisture in your phone. Leave it in the sealed bag for at least two days to ensure the rice or gel packets have done their work. If you spot moisture on the phone after that time, repeat the process for an additional day or two. Replace The Battery: Take advantage of the iPhone repair services offered at CELLPHONE FIX for this step. Your battery never will be the same after getting wet, so it’s a good idea to have your device checked by a smartphone repair professional. They’ll install a new battery and ensure everything’s in working order. An accident doesn’t have to ruin your smartphone. If you recently submerged your device, trust the iPhone repair professionals at CELLPHONE FIX to restore it. Cellphone Fix in Monroe, OH, knows how much of a headache it can be when your computer’s security is compromised. Because of this, they specialize in offering affordable virus removal and PC repair services. However, they want all their clients to be armed with the tools to protect themselves, so they’ve compiled a little list of things to look out for. Phishing Emails: One of the easiest ways hackers can access your personal data is by tricking you into handing it over yourself. Be wary of emails asking for personal information or sending you to another website. Social Networks: When surfing around on Twitter or Facebook, our guard is often down because we think we’re among friends, but guess what? It’s not true. Hackers often create fake profiles, which can lead users to harmful websites or to steal your personal information. Malware: Hackers love infiltrating your computer with malware to steal your personal data. The most common way this is done is through a bogus email attachment. Be wary of emails with attachments, especially from those you don’t know personally. Vulnerabilities: Your computer’s operating system isn’t perfect, and hackers will exploit all of its vulnerabilities to infiltrate it. Because of this, it’s important to regularly update your virus removal software, which will provide a defense to such weak points. Fake Software: Oftentimes, your computer can be infected by malware when you download new software. Before installing any new program onto your hard drive, make sure it’s legitimate by doing some research first. For more helpful information, contact the virus removal experts from Cellphone Fix today at (513) 360-7520, or visit Monroe, OH’s experts online for a complete list of services. Based in Monroe, OH, Cellphonefix provides comprehensive technological repair for your smartphones, tablets, and computers. While eventually breaking a device is a common mishap, the way in which our devices get damaged ranges from person to person. Whether you’ve dropped your iPhone in the sink, cracked your computer screen, or broken your game system, Affordable Computer Repair has the tech-savvy team to help you get back to modern life. Screen Repair: One of the best things about lightweight, mobile technology is being able to use it on the go. However, taking your iPhone and iPad out of the house and on the run can easily result in drops and cracked screens. At Affordable Computer Repair, their iPhone repair experts will replace your screen with a brand new, original part in as little as 25 minutes. Plus, their prompt work is backed by a 90-day warranty for quality assurance. Water Damage Repair: When you’ve dropped your phone in the sink or getting out of the car on a rainy day, it might seem like an irredeemable mistake. In some cases, water damage will render the LCD screen black, indicating an issue with the motherboard or other internal components. Fortunately, Affordable Computer Repair has the skills to deconstruct your iPhone or iPad and troubleshoot the area in need of replacement, so you can get back to your web of communication. Power Button Repair: Among the many problems able to plague your gadgets over time, a faulty power button is one of the most common. Take your iPhone or iPad to the talented staff of Affordable Computer Repair for a quick and seamless replacement of the power button solenoid. No matter what is plaguing your lifeline, this affordable computer repair shop will find and fix the problem. Call Cellphonefix at (513) 360-7520 to ask for a free quote.